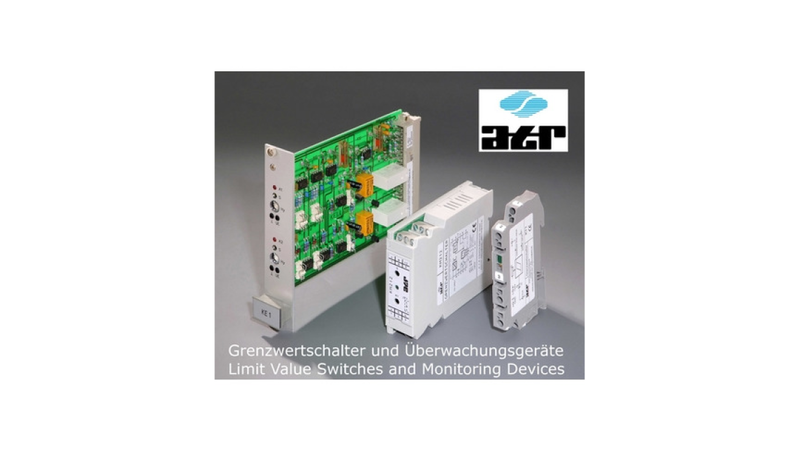 Line monitoring for outputswire breakage and short circuit monitoring also at not driven consumer load also can be used as power drivers for 3A (KM31)The series KM30 and KM31 monitor modules are snap-mounted onto mounting rails and have been developed for wire breakage and short circuit monitoring of 24V lines (e.g. of PLC outputs).The line is monitored with driven as well as with non dri-ven consumer. To do so, a small measuring current (I M) flows in idle condition through the load. In the event this should not be possible due to input threshold of the con-sumer, a resistor must be placed parallel to the load. If a short circuit occurs, the module will switch its output off and will check cyclically every 10s whether there is still a short circuit condition. The intact measuring circuit is signalled by a LED in the front panel of the housing and by +24V at the error indication output.